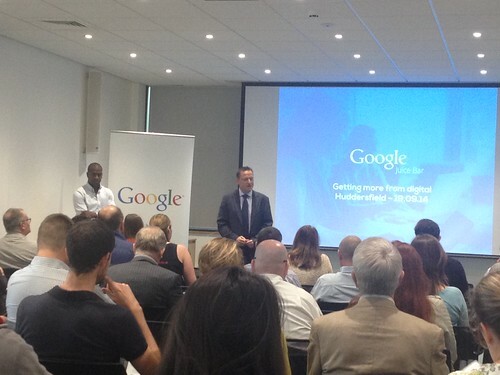 Jason was pleased to open the Google Juice Bar event at the 3M Buckley Innovation Centre in Huddersfield. Over 70 local businesses got tips and support on how to use the web to “squeeze every last drop” out of their business opportunities. The session was held as part of the Superfast West Yorkshire business support programme.